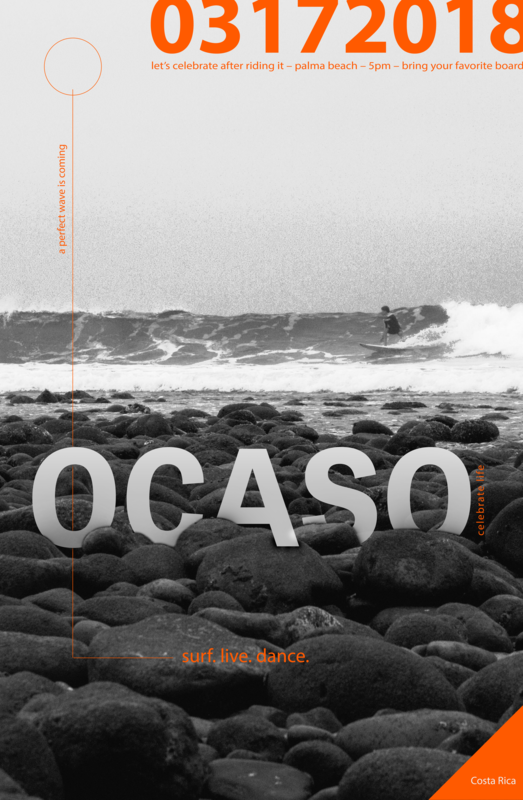 Ocaso is an organization based in Cost Rica focused on the promotion and support of the surf community. 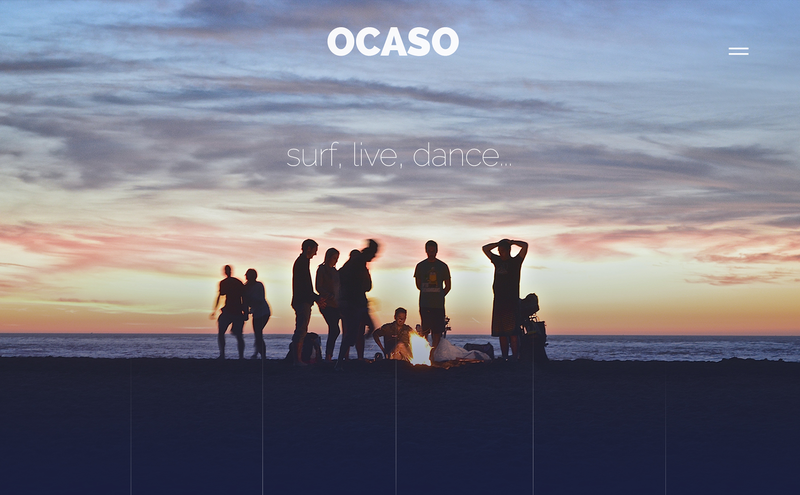 I helped Ocaso to design and develop their online presence and creating an experience that truly reflects their culture. Besides the art direction, I was in charge of the digital and visual design, video editing and motion graphics.